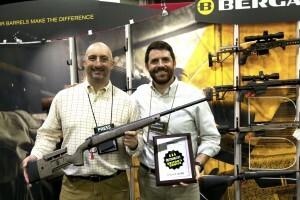 Once lucky NRA attendee will win a Bergara B14 rifle when signing up for the Bergara Rifles Eblast. 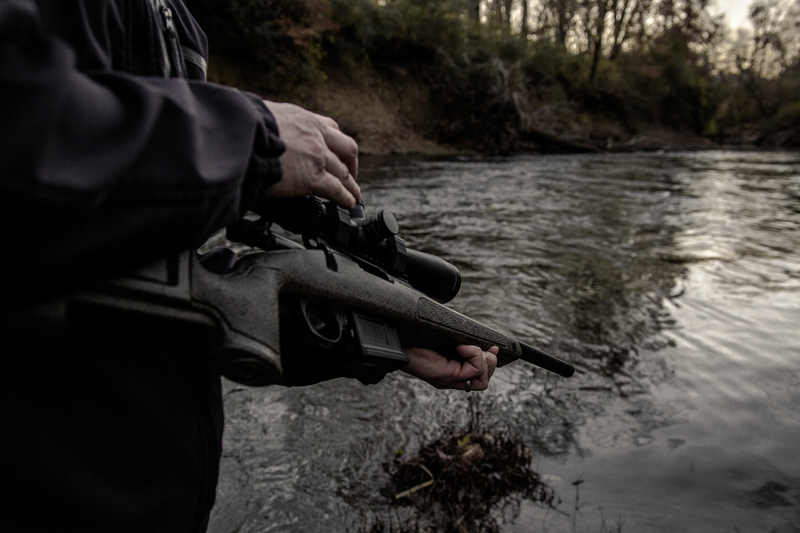 Lawrenceville, Ga. (April 2017) – Bergara Rifles, a division of BPI Outdoors, will be exhibiting in the 2017 NRA Annual Meeting & Exhibits, held this year right in their backyard at the Georgia World Congress Center in Atlanta, Georgia, April 28 – 30th. At booth # 5260, Bergara Rifles will feature their two latest intros into their B14 Rifle Series; the Hunting and Match (HMR) and the Bergara Match Precision (BMP) rifles, plus offer NRA attendees the chance to win a Bergara B14 rifle when signing up to receive the monthly email newsletter. 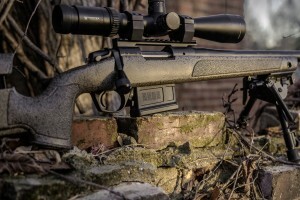 The Bergara Match Precision (BMP) rifle is designed and built in the Bergara, Spain facility to meet the demands of a variety of shooters from serious competitors to hunters seeking the absolute in accuracy. With a chassis machined from solid 7075 T6 aluminum, the BMP is accessory ready with flush cup mounts and Magpul® M-LOL modular locking accessory mounting slots. 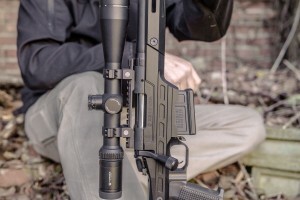 The Hunting and Match Rifle (HMR), also designed and produced in Spain features a machined aluminum mini-chassis built into a molded synthetic stock which allows for repeatable bedding for every B14 action installed on the rifle. 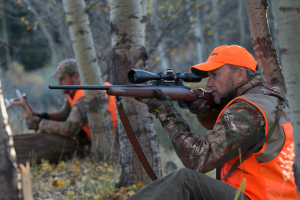 The TTAG 2016 Reader’s Choice Award winner and the Minnesota Deer Hunters Association 2017 Gun of the Year, are just the latest accolades Bergara Rifles have received from hunters and shooters around the world. 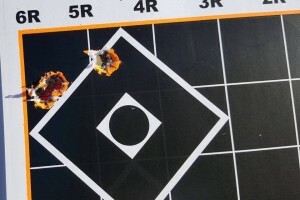 Stop by Booth #5260 at the NRA show and enter for a chance to join the many Bergara rifle owners.